A complex urban design example created using CityEngine. Redlands, California—Esri has released CityEngine 2014, the latest version of its advanced 3D GIS urban design software. Architects, planners, and urban designers can make better decisions by using CityEngine to create more realistic city models and share them on the web with decision makers and the public. Esri, the world leader in GIS, offers a free, 30-day CityEngine trial. The design tool integrates with the ArcGIS platform. A greater level of interoperability has been built into the latest version, which increases design potential. Developers have also strengthened the product's stability, enhanced street creation functions, and added an open-space tool for more accurate architectural design. Among the new features in CityEngine is the library of design rules for facades, buildings, and streets. These preconfigured rules make it possible for users to spend more time designing models and less time coding the rules for them. 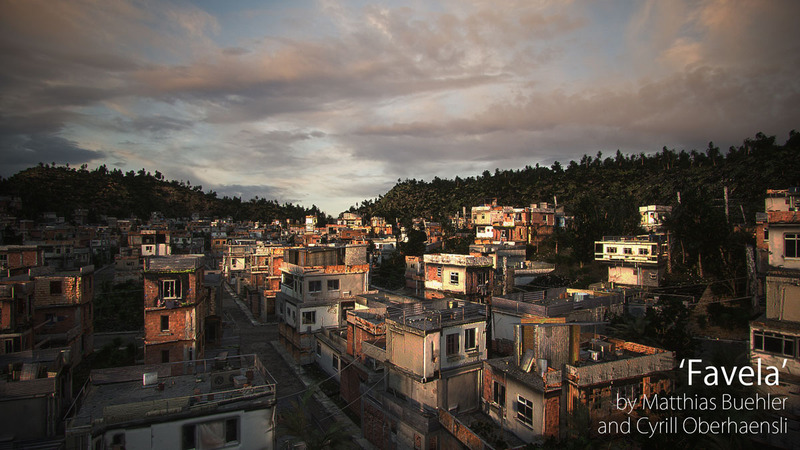 To add another level of realism to the model, developers can use CityEngine SDK sample plug-ins to interact with the popular game engine Unity or other 3D software such as Maya. Developers can find these samples and download the CityEngine SDK at GitHub. Finally, the CityEngine web viewer makes it easier to share and study 3D designs. Users can see urban features up close and from every angle to better understand how proposed buildings and landscapes will impact citizens and neighborhoods. For more information on CityEngine, visit esri.com/cityengine.